Its summer time folks and the blistering heat definitely cannot stop you from staying indoors. However hot it gets parties should still go on. How about a pool party in this blazing summer? Here are some super cool venues by VenueMonk in and around the nation’s capital where you can head on! 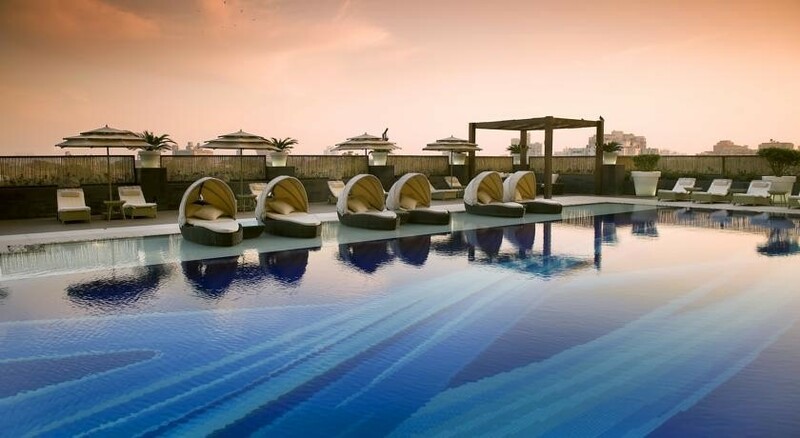 The Grand Hotel in New Delhi has been ruling over the pool party venues for quite some time now. They know very well how to throw the most amazing pool parties, set the perfect mood by offering maniac music, yummy food and drinks. 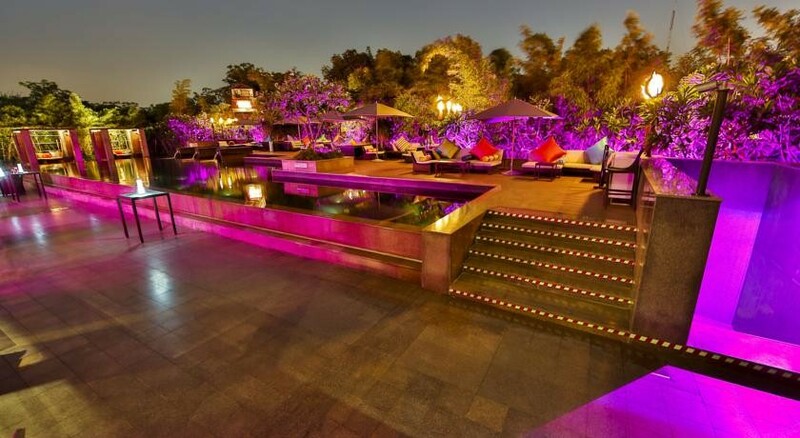 Pullman hotel, Gurgaon has recently opened a new lounge by the poolside called I-Kandy. This ultimate party destination spices up the nightlife in Delhi NCR offering comfortable and relaxed seating, a temptatious menu with globally inspired flavours. Drown your troubles and head over to Golden Tulip located in the lush farmhouse area in Chattarpur for a pool party like nowhere. The hotel is a perfect blend of well-appointed rooms, lawn and conference hall. Famous DJ’s are called over to drive the place high. 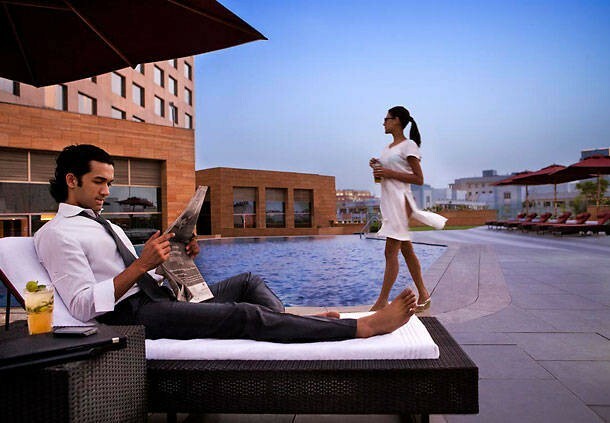 The magnificent hotel in Delhi has a cool and a classical outdoor space with a blue pool. The pavilions offer private areas for drinking, dining or massage and the open deck used for sunbathing by day becomes a stage at night with a giant revolving mirror ball projecting over the pool. 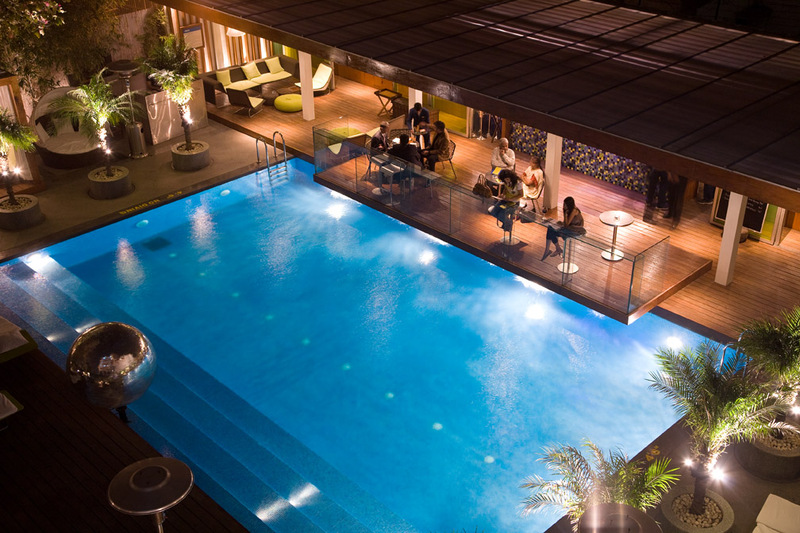 Nyx, an impressive new club and lounge in the heart of the capital enjoys a splendid view of the exquisitely designed Roman garden and an eco- friendly swimming pool. A state of the art sound system by Bose will keep you on your feet. 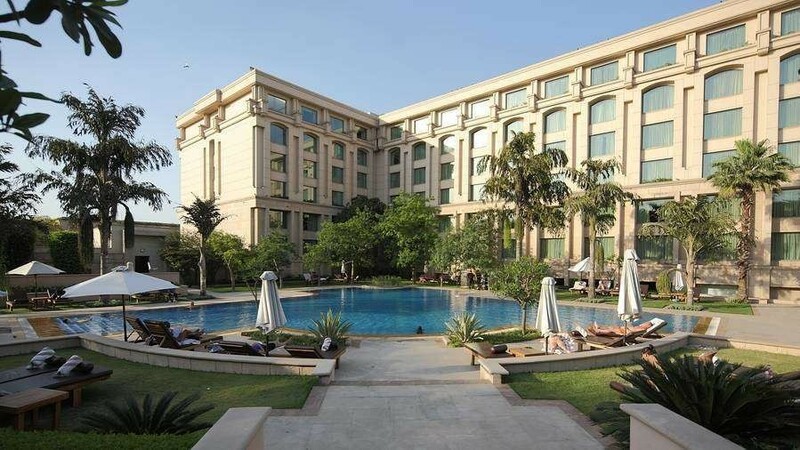 The Connaught, New Delhi is a celebrated name among the 4 star and illustrious hotels of the city. “The Deck” which is the newly introduced pool in this business class hotel is a source of relaxation and gives a soothing experience at the same time. 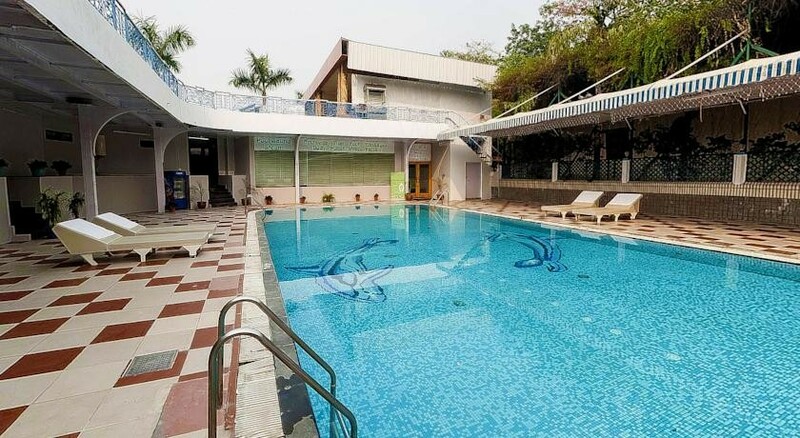 A three star deluxe hotel with seventy percent open area of lush green lawns it has the facilities such as Blue bar and lounge, Multicuisine restaurant, Nirvana Spa and a swimming pool. This is the perfect destination for your comfort and luxury. Kitty Su club presents first of its kind the pool party at the Lalit Hotel in New Delhi with a state of the art open-air swimming pool. There is a fusion brought alive of the bold and the beautiful of the ancient and the modern. 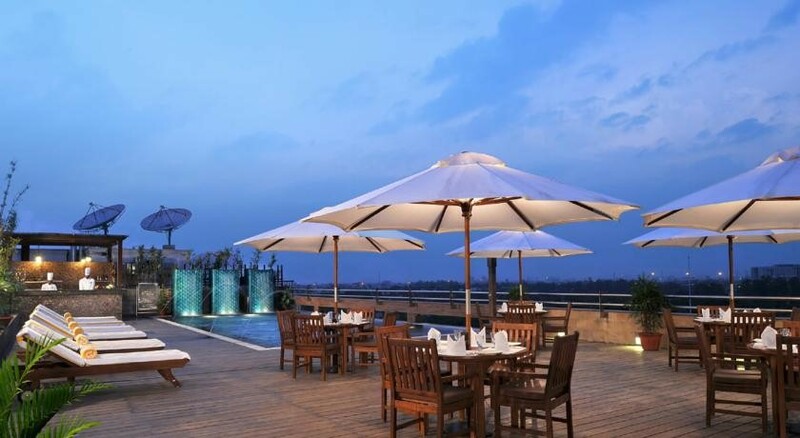 Another trendy place in Gurgaon for the cream of society and the VVIPs is the Trendy Grill, Optus Sarovar Premiere. 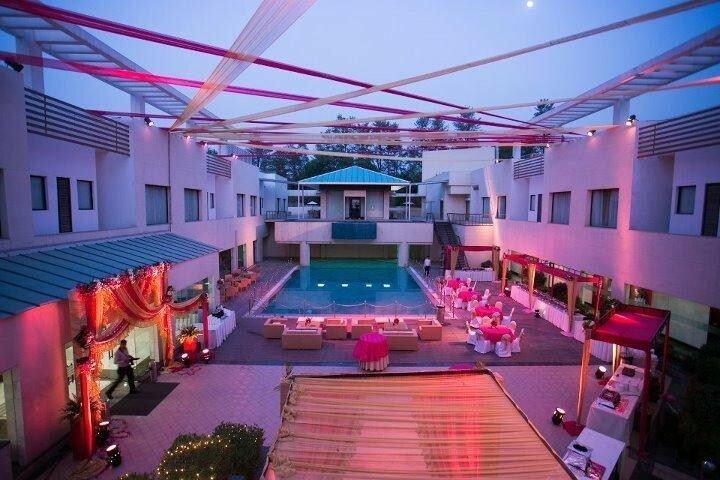 With a very cosy and a breathtaking ambience to delicious lip smacking delicacies this place keeps up to its name as the “father of all pool parties” around Gurgaon. This hotel in Gurgaon is the place where aquatic fun for sure comes to life. You get an ambience so clean and safe combined with the elements of heat and water and a great time with great food, friends and personalised services. So folks, just go and party because din ho ya raat party to banti hai! Hire all these amazing pool party venues through VenueMonk.